Our range of Electric and Hydraulic Winches are designed and manufactured completely within our company. This allows for greater efficiency and cost effectiveness. 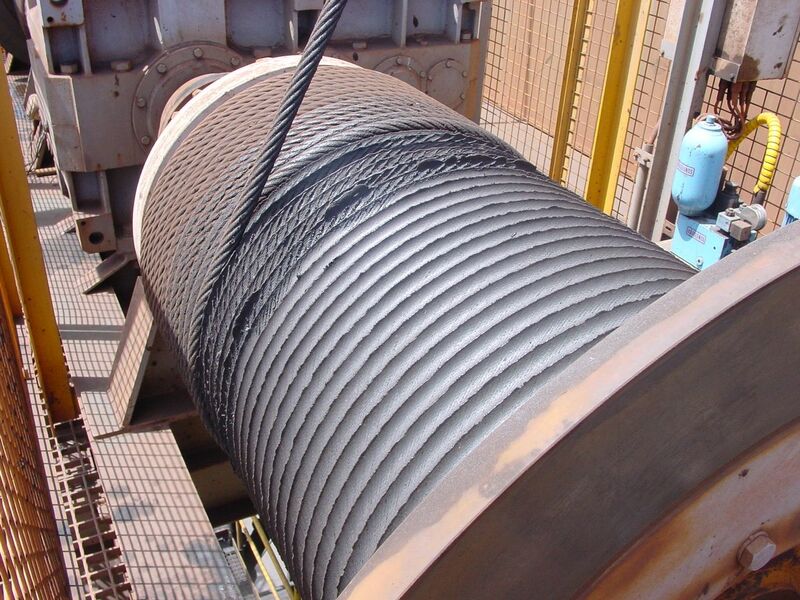 Our premises have all the necessary equipment and expertise to be able to manufacture a full range of Winches. 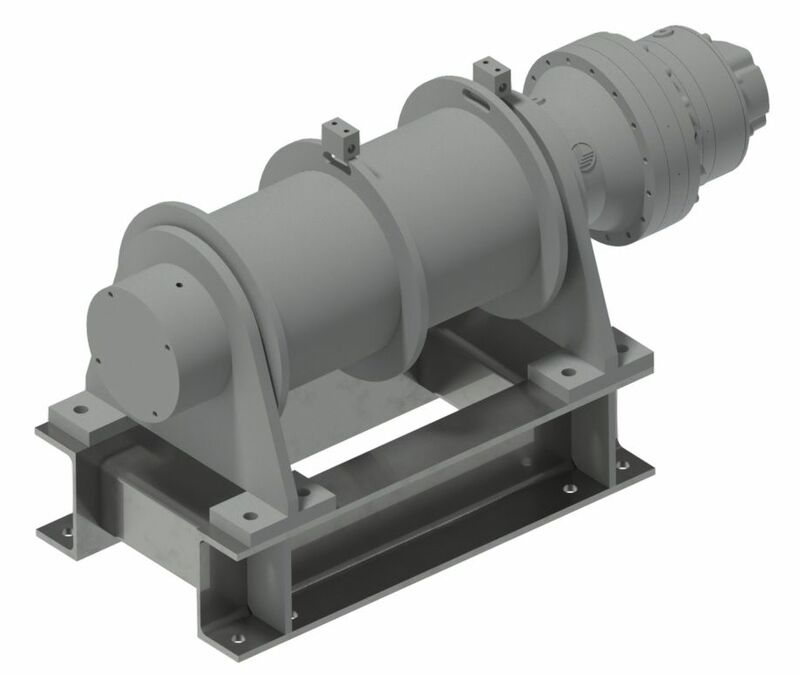 Our Electric and Hydraulic Winches are assembled and tested completely in-house.